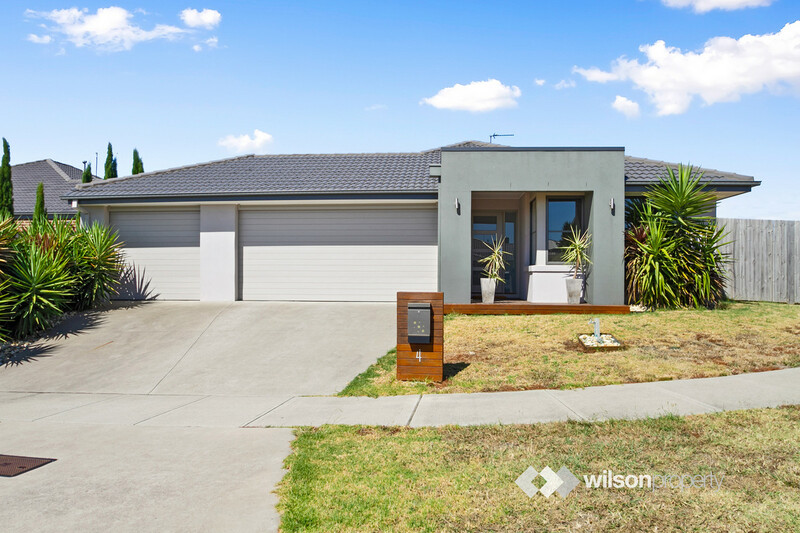 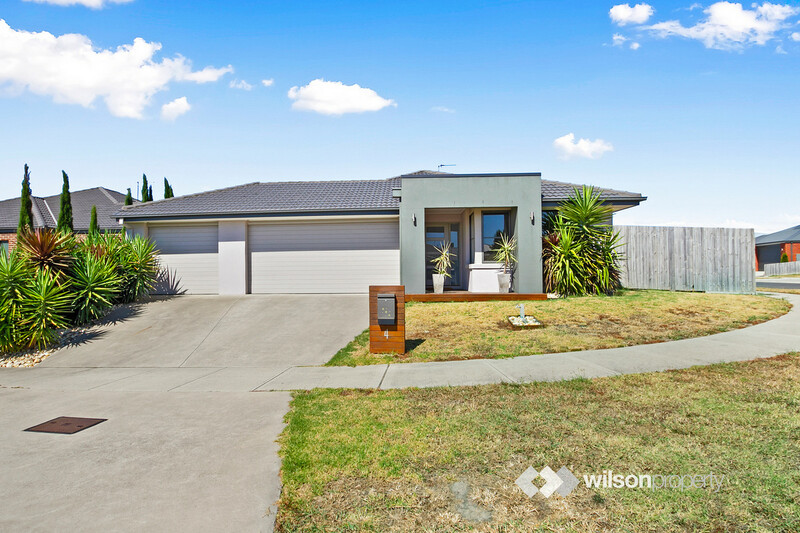 Fantastic near-new home in one of Traralgon’s most sought after locations. 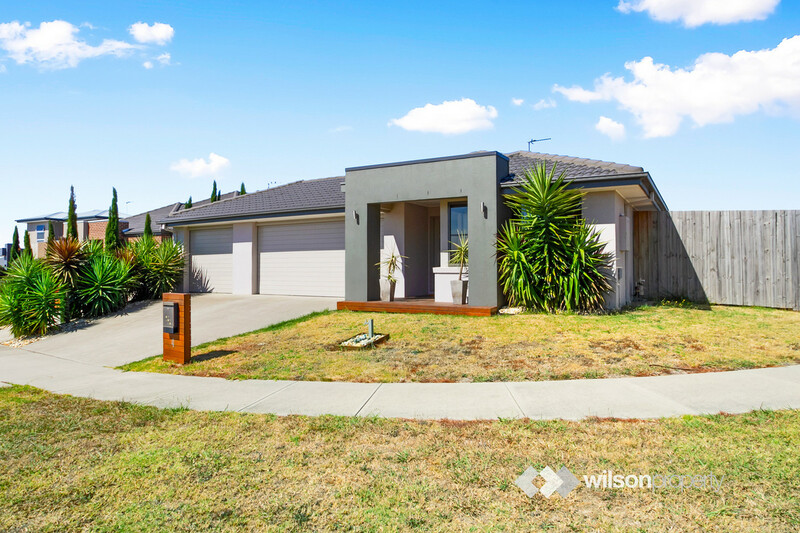 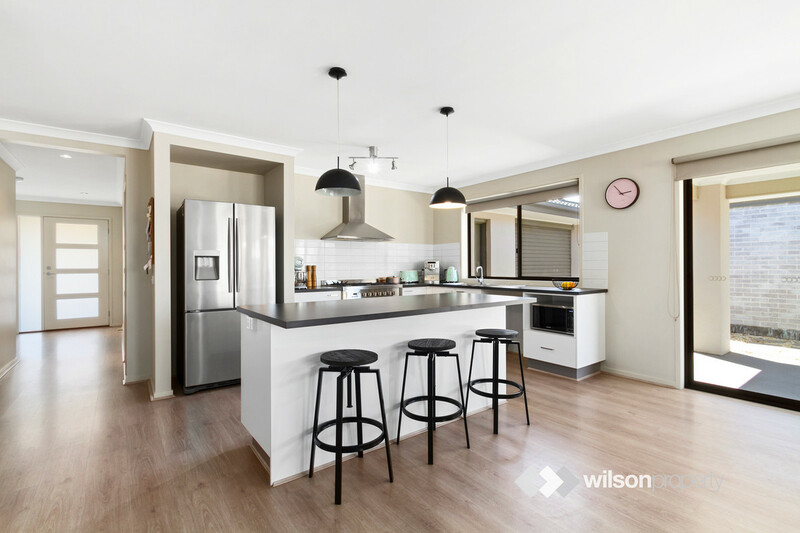 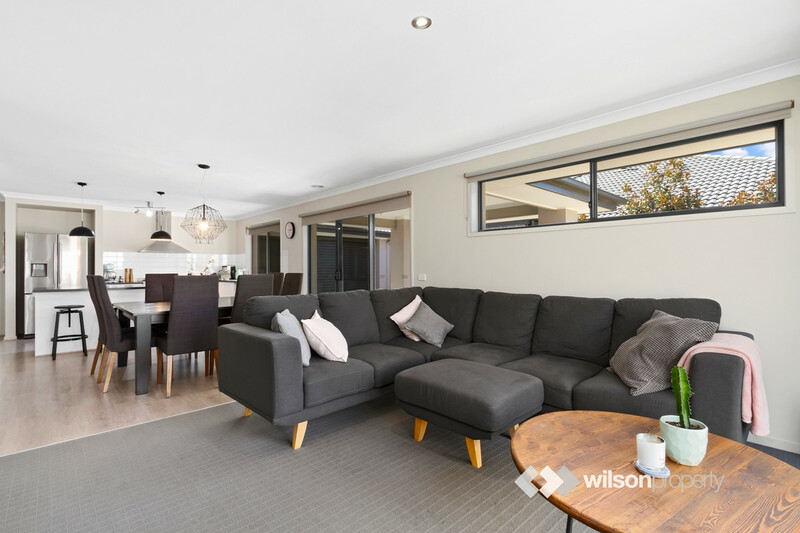 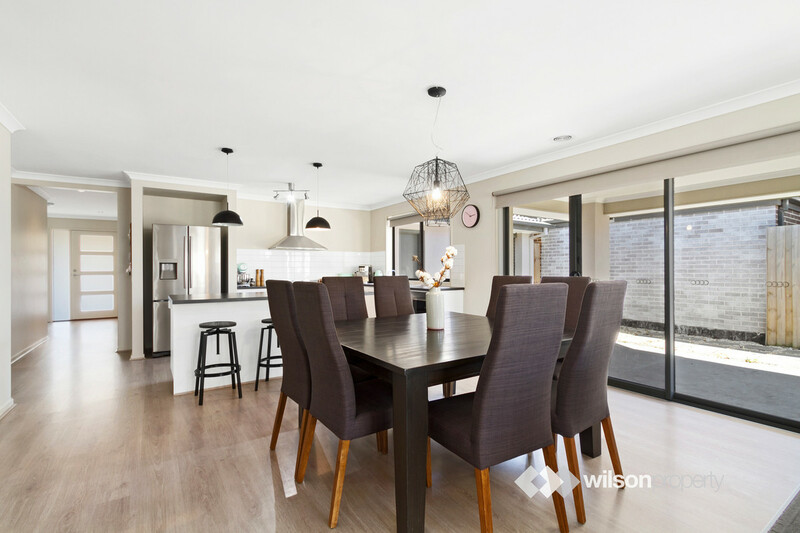 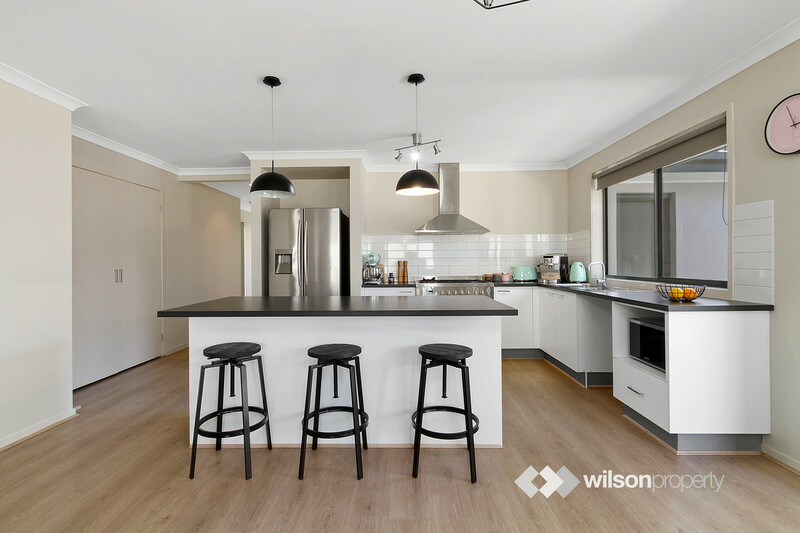 Perfectly situated near, schools, sporting facilities, walking tracks and the Traralgon CBD this contemporary home is perfect for families, couples and investors alike. 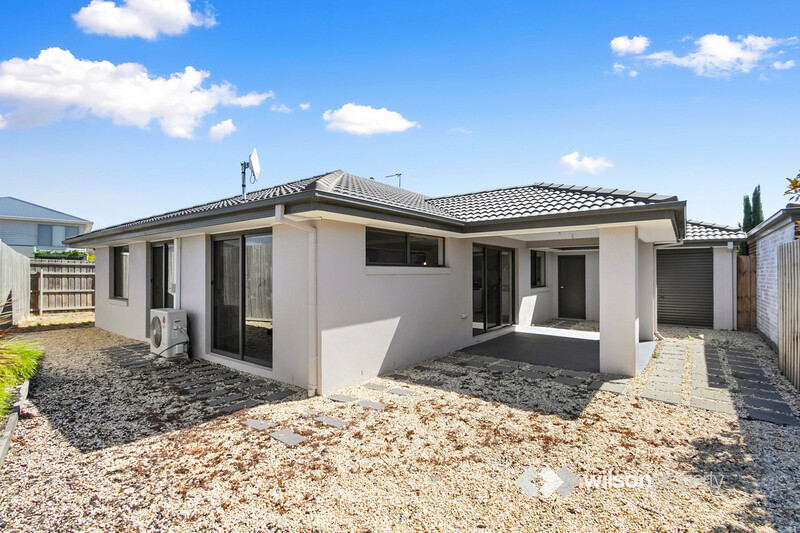 In a quiet court location with clear views to northern rolling hills makes every day living feel like a private, rural sanctuary. 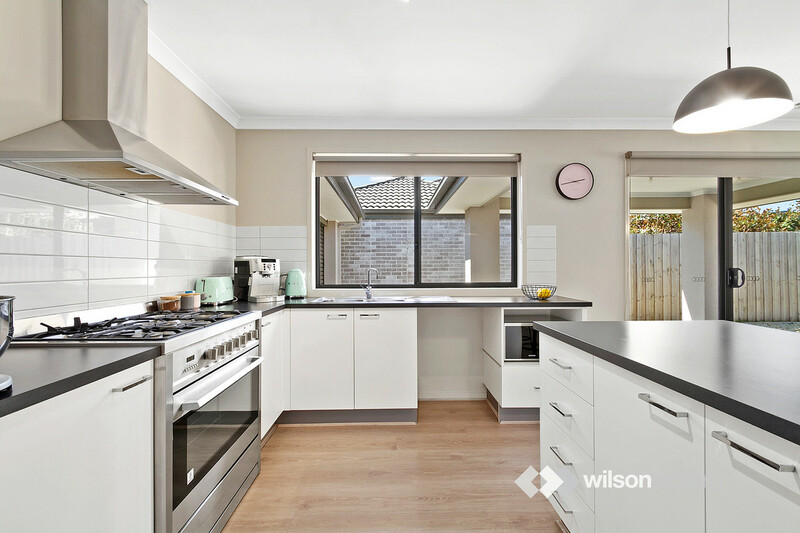 -Kitchen with all-around bench space, breakfast bar, ample storage, 900mm quality appliances, feature lights and step-in pantry. 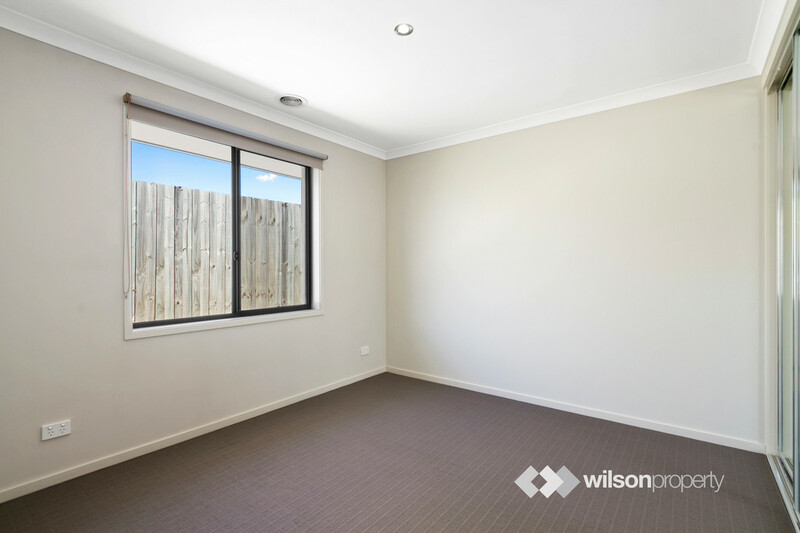 -Adjoining dining and lounge area situated off the kitchen. 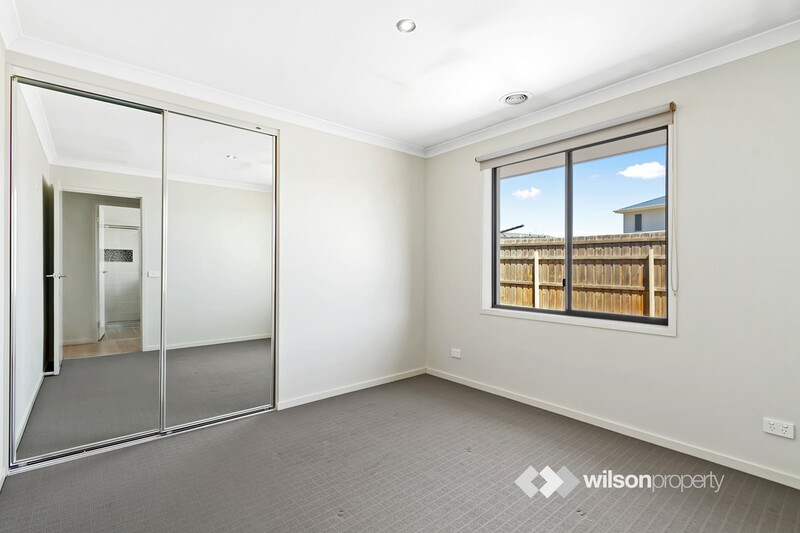 -Main bedroom featuring large walk-in-wardrobe. 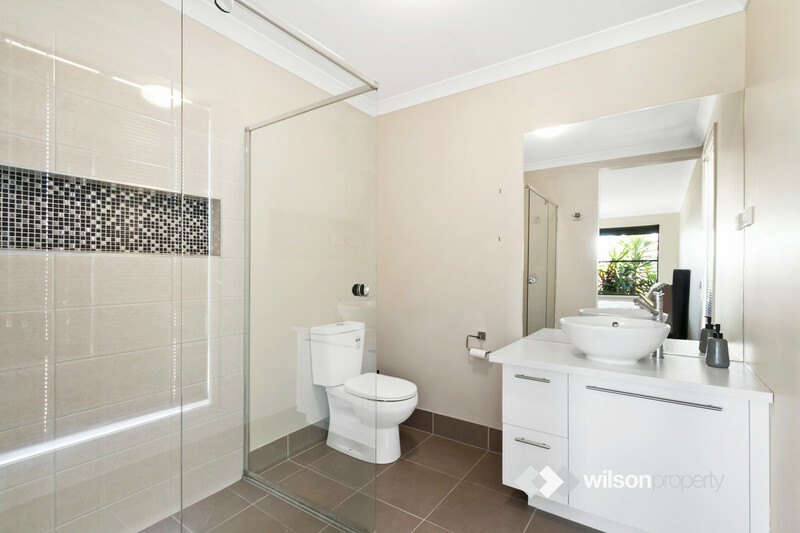 -Ensuite with vanity, large mirror, shower and toilet. 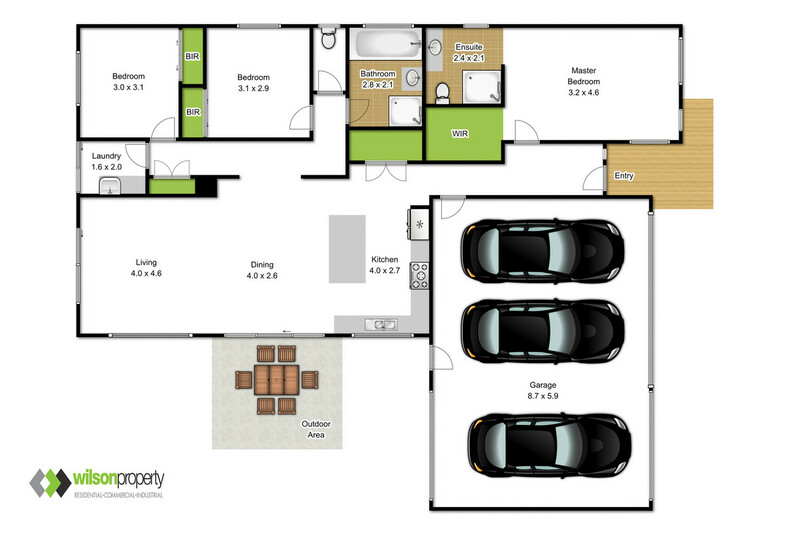 -Two good-sized remaining bedrooms with mirrored built-in-robes. 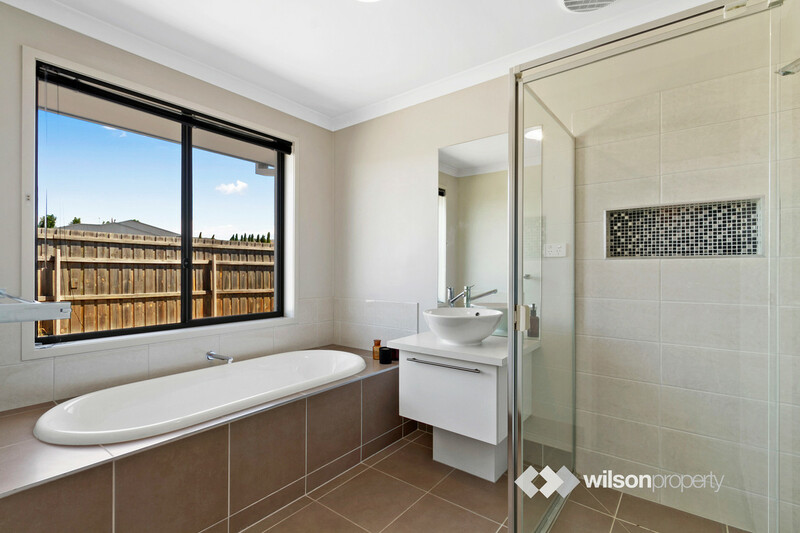 -Family bathroom features seperate shower and bath. 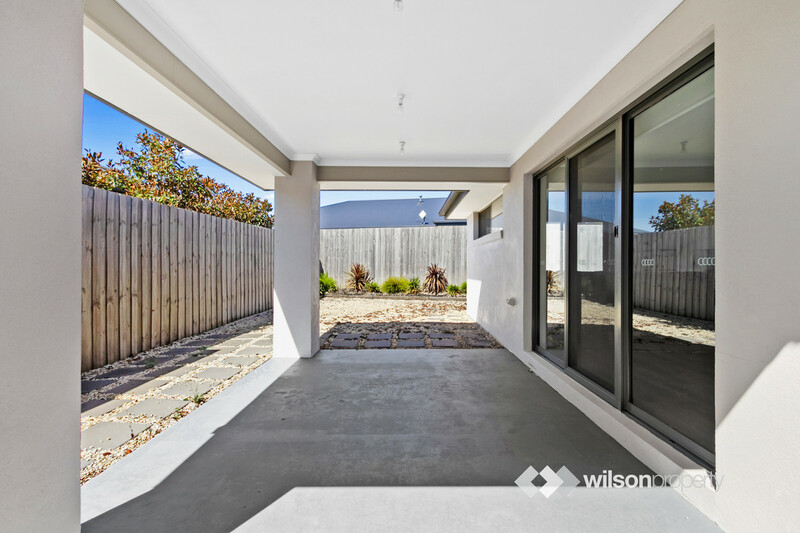 -Outdoor alfresco entertaining area located off of the dining room. 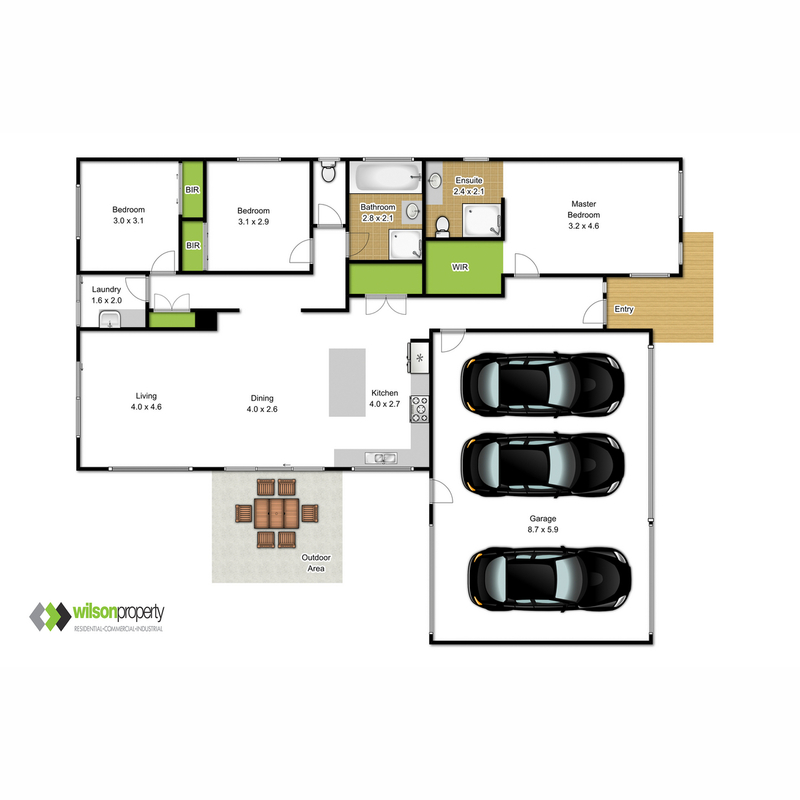 -Rare three-car garage and convenient side access into the backyard for trailers, boats, etc. 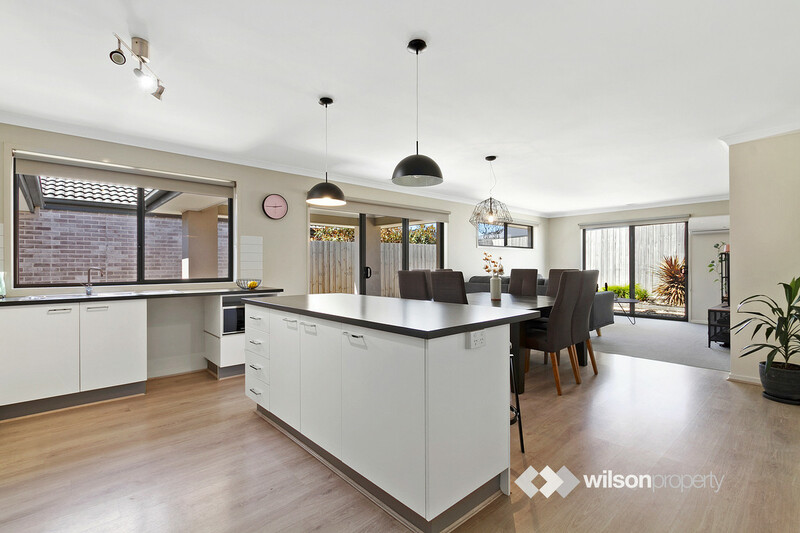 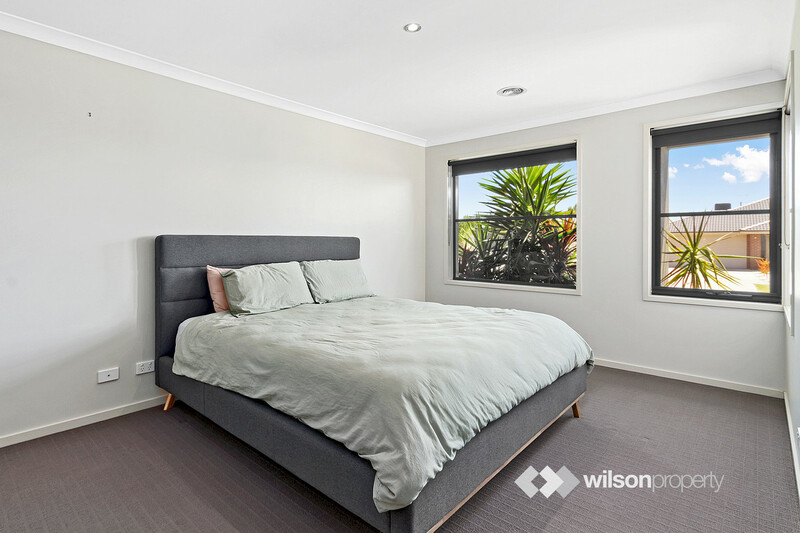 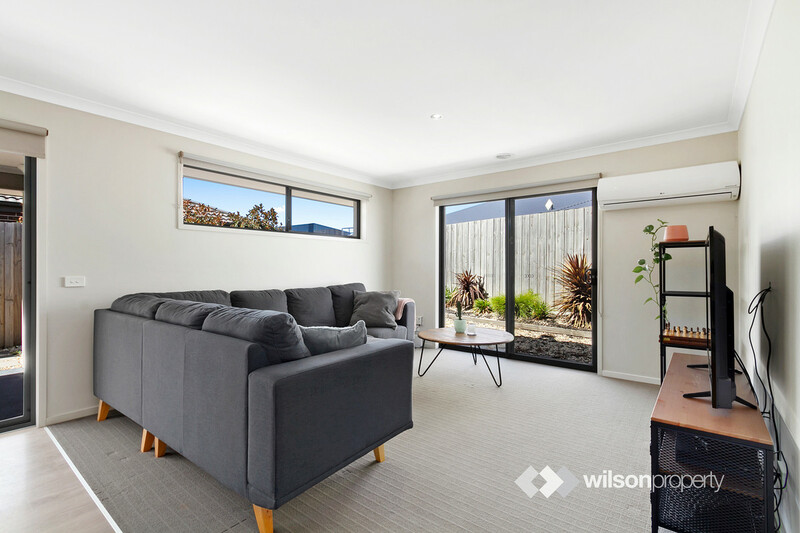 -All the extras including split system air conditioning, gas central heating, down lights throughout, NBN connected and quality window furnishings. 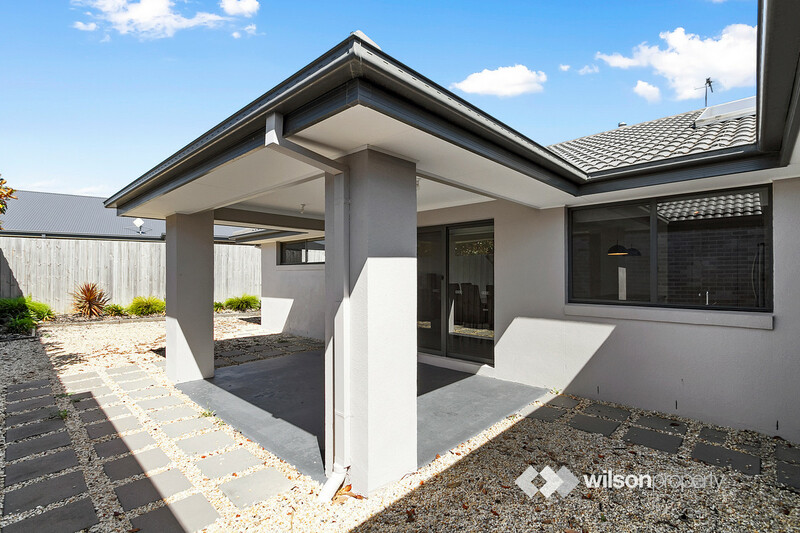 Move straight in to this fantastic residence!